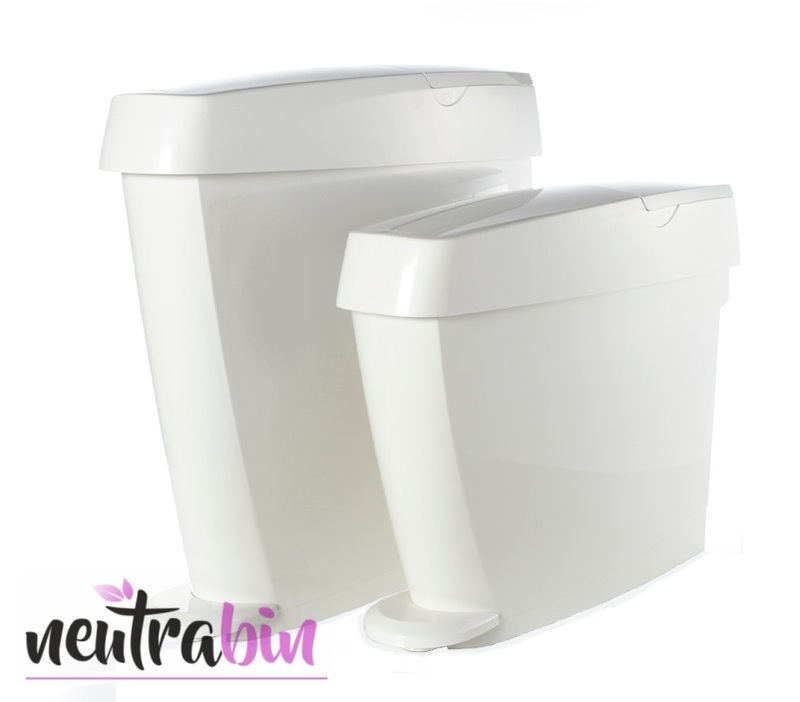 Neutrabin bio active bin sanitizing granules have been developed to help protect washroom service operatives from germs within the waste receptacles whilst also reducing odours. Our feminine hygiene waste treatment solutions are high quality, performance driven and environmentally responsible. As a supplier of commercial offensive waste neutralisers and odour control products we are sure that we have a product to suit your waste control requirements. Neutrabin specifically have a range of products selected for performance, affordability and ease of use. Controlling waste within washroom facilities is carried out as part of a scheduled service program as a result using the appropriate bio active treatment products within the waste disposal unit is essential. At Neutrabin we are proud to supply small to medium sized business users with our Neutrabin, Neutrawaste as well as Freshguard products through our associates. Please see our Ordering page for details. The customer is key – we strive to understand our customers. Also listening to their requirements and ensuring that we meet their needs. Premium products & Services – as a supplier we aim to be innovative and stay ahead of the competition. Delivering exemplary service as well as quality products you can be proud of. As part of your scheduled waste disposal service day your washroom operatives will remove the internal sanitary liner. Replace with a new one and also apply a dose of our Neutrabin Sanitiser which helps to reduce odour and kill pathogens within the receptacle. Lastly the feminine hygiene units are thoroughly cleaned and all offensive waste removed from site. Under license for safe disposal to specifically comply with your legal duties under Health and Safety. As part of your nappy bin service, your provider should also apply 3 x doses of our Neutrawaste formula. Some specially designed nappy disposal units also have a retaining clip inside the lid for Freshguard products. Having a dedicated business partner take care of your workplace hygiene requirements also gives you peace of mind that your site is being taken care of. Bought online as a our previous supplier let us down , glad we discovered Neutrabin sanitisers now our first choice for waste sanitisers on service. Easy to use products, using both neutrawaste & neutrabin we have greatly reduced our service call backs. We are a small independent washroom service provider after searching online we found neutrabin products to be exactly what we required.